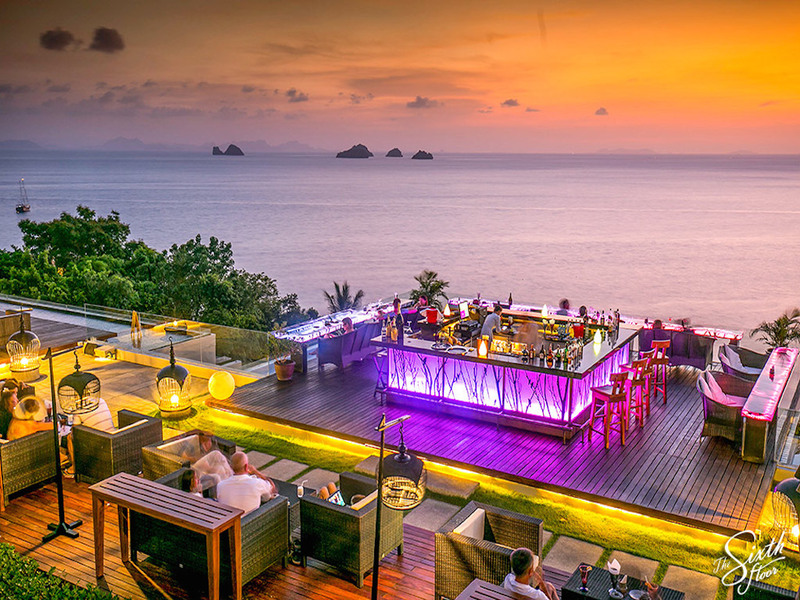 If you are heading out to Koh Samui in 2018 and want some restaurant and bar recommendations to add to your itinerary, you may want to add one of our favourite hotspots to your list. 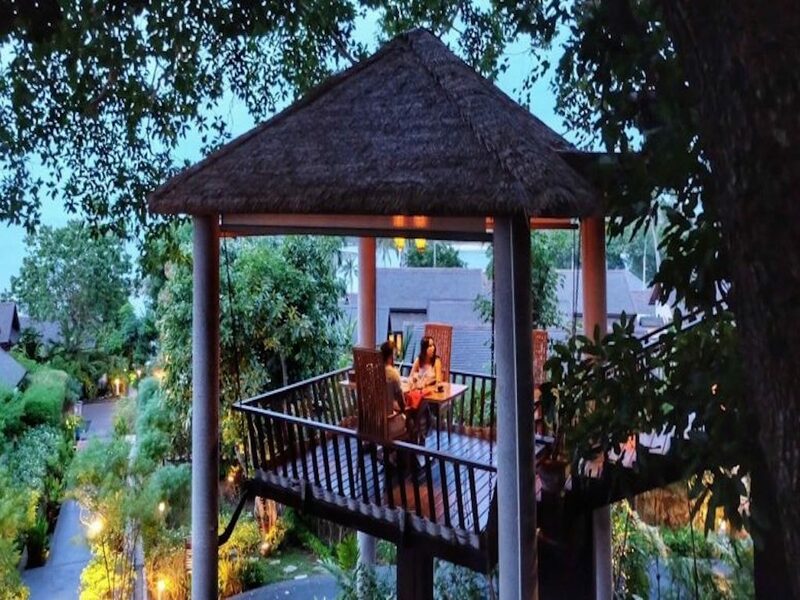 This spectacular restaurant is entered via a series of raised walkways that literally take you up into the tree tops for private dining in open air tree houses amongst the Thai jungle. This is a fine dining restaurant and is definitely a location to make memories and be romantic. It's a French and Mediterranean menu with dishes such as Rack of Lamb and French Quail. Simply unforgettable. 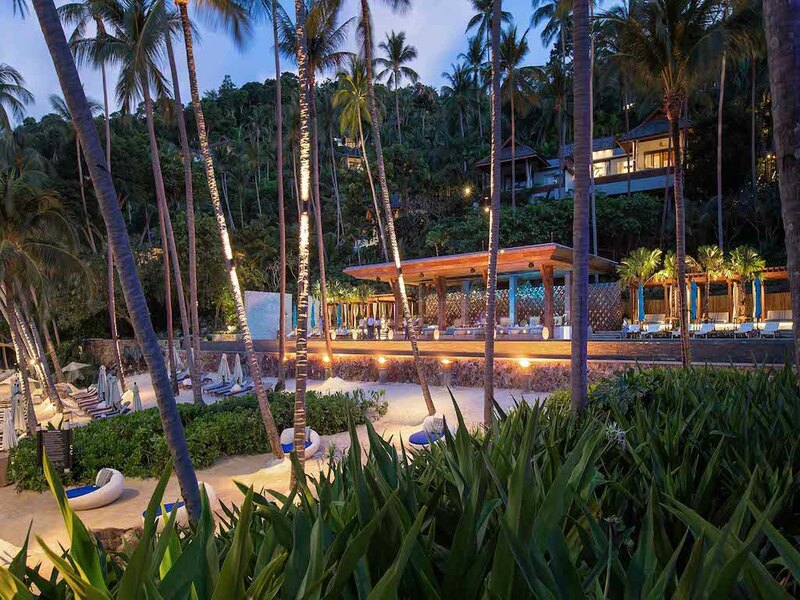 This restaurant is situated on the simply stunning Crystal Bay (also known as Silver Beach and Haad Thong Takian), it’s owned by British chef David Lloyd who trained in Michelin starred kitchens in London previously. 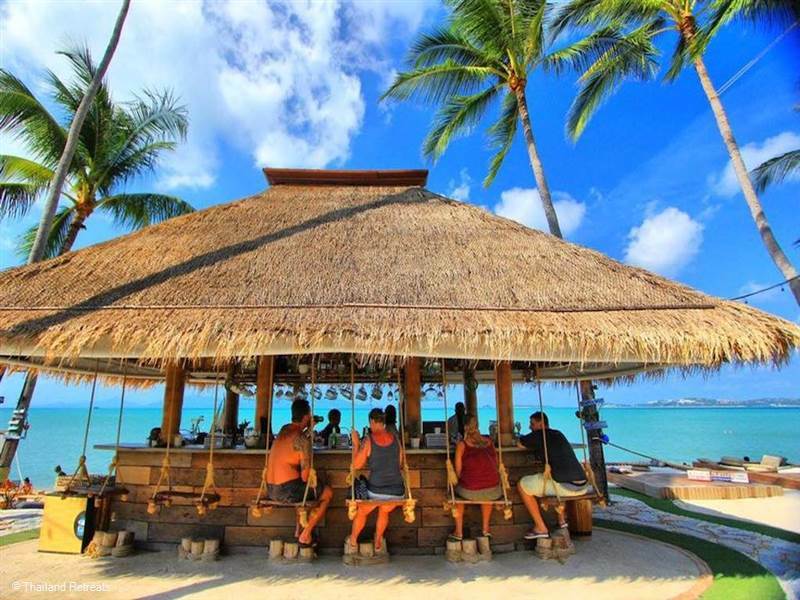 The bar is an incredible spot right on the beach and has a tiki style cocktail menu. Food includes steak night on a Wednesday and an a la carte evening menu with mouth-watering dishes including locally caught fish, Wagyu ribeye and black truffle laced chicken. 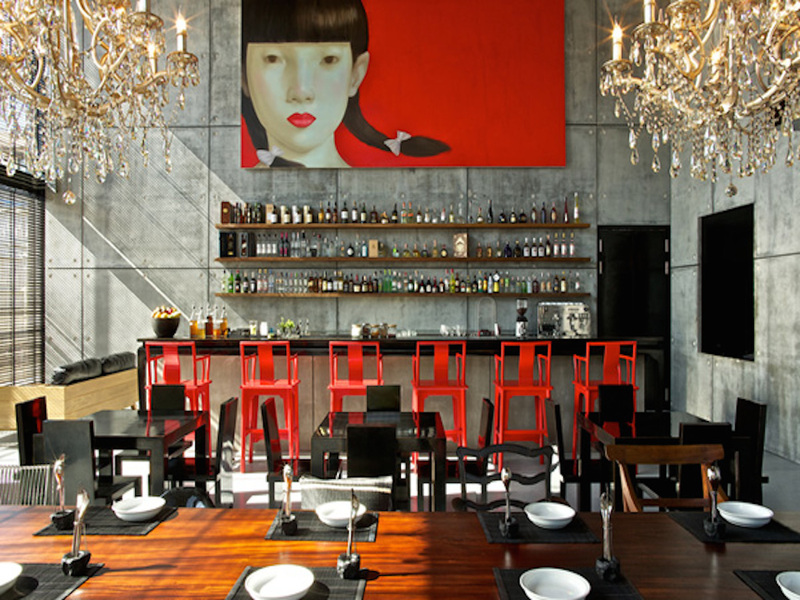 This art-inspired bar at the Library in Chaweng oozes style and offers a sense of casualness and sophisticated setting in which to mingle. The mixologist whips up a fine menu of cocktails using lots of culinary flavours and fine ingredients including fresh juices and herbs. If you want to make a visit here, we highly recommend booking a table in advance. A long teak wood table at the center invites up to 14 people to drink and mingle over an exquisite home-style feast. This bar is worth a visit just for the views, watching the sunset here is amazing with views over the ocean. There is an exquisite cocktail menu with alternative cocktails like a watermelon martini. Relax and enjoy the ambience here, there is live music almost every evening - usually guitar or saxophonists. It’s a must do and definitely a good spot for an envy-inducing instagram pic. There are several more bars and restaurants that we could add here and is this is not a definitive list. Have any recommendations you think we should add to our blog? Let us know.